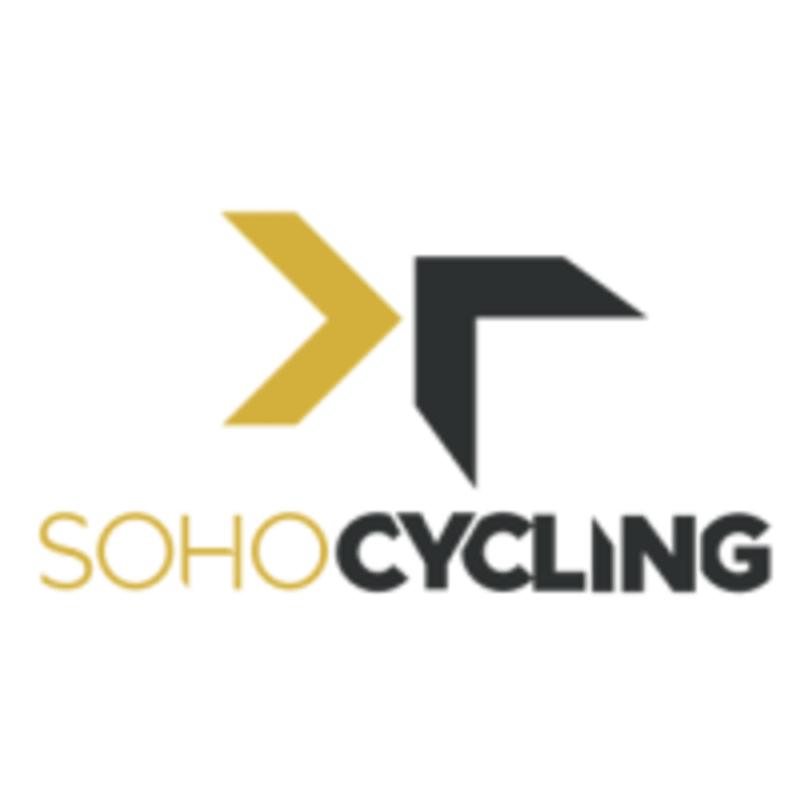 Start taking classes at SOHO Cycling Studio and other studios! Express class. A guided indoor cycling experience to achieve the ultimate in cardiovascular and strength development. Perfect for the fitness enthusiast, recreational cyclist or serious racer. All levels are welcome. Always a great and motivational class. Love Cisco’s energy and always pushes me to my best. Loved the class and the energy! Stephen was awesome and kept the class upbeat and fun! He was also so friendly helping me set up my bike for the first time. Can’t wait to go back!! Great start to the weekend. Jaime didn’t disappoint my legs and arms are on fire!! As soon as you walk in the staff are welcoming and greet you with a smile, yes even at 5:50am! Best cycling studio experience in Tampa. Cisco’s class is full of energy and fun. He kicked my booty this morning! Highly Recommend taking one of his classes. Cisco is the best instructor in Tampa Bay!! Fun class - loved the music video component! Cisco is energizing, motivating and fun! Amber is an upbeat instructor that challenges and keeps the class motivated until the last song! Probably my favorite class I’ve had at Soho. Great playlist and flow. Awesome total body workout in Jaime’s express class. She keeps the energy high from beginning to end making sure we get the most out of the 45minutes. I left sore and that was the goal! Thanks SOHO!! Great class!! Music was awesome and Adrianna did a great job! Loved the variety of movement. Most fun class I’ve been a part of. Will definitely attend again! First class with Cisco! Love his music and his sass!! I can’t wait to ride with him again!! Cisco is amazing!! So motivating and fun I forgot I was working out..can’t wait to sign up for another class. Stephens classes are super fun. It was hard to understand what Bella was saying. It doesn’t need to be louder, just clearer. Thank you for letting us know! Bella is still going through training and this is great feedback for this part of it! Check her out again throughout the week, and on the bike Tuesdays at 9 am! always look forward to the Friday 7 am class! It’s such a good vibe and energy I can’t think of a better way I would want to start my Friday!! !